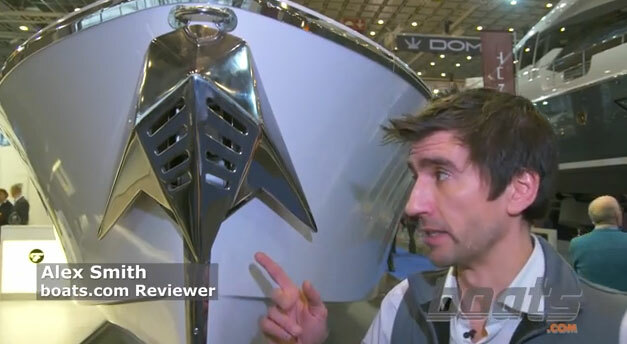 A new video has emerged from Evo Yachts, illustrating some of the most innovative features loaded into its flagship 43-foot powerboat. 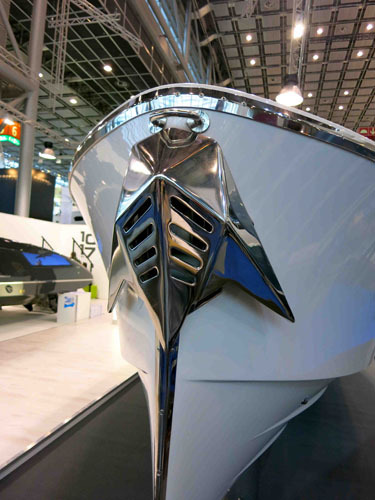 Evo Yachts is one of three brands (alongside Blue Ice and Blu Marin) manufactured under the Sea Engineering (SE) umbrella. 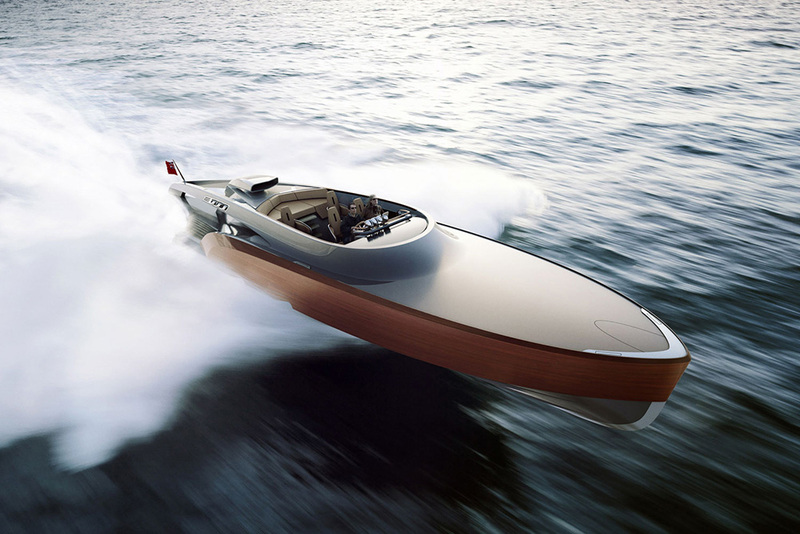 Having been making yachts since 2008 from its bases in Napoli and Como, SE might lack the established heritage of some of its more famous peers, but in the form of the new Evo 43, it combines its classical lines with some striking nods to modernity. 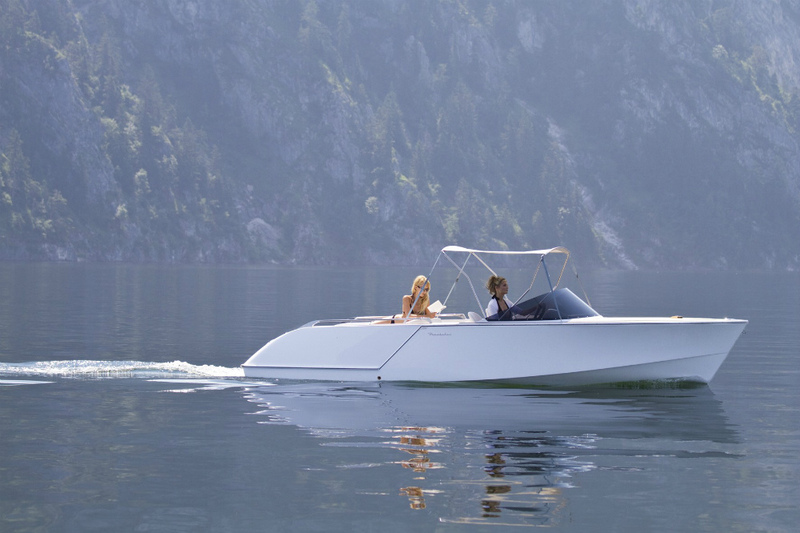 The Evo 43 from Sea Engineering is packed with impressive new features. Foldaway cleats, anchor and fender hooks help keep the hull and deck lines clean, while the fluid shape of the curved teak panel at the helm station does the same job for the Skipper. 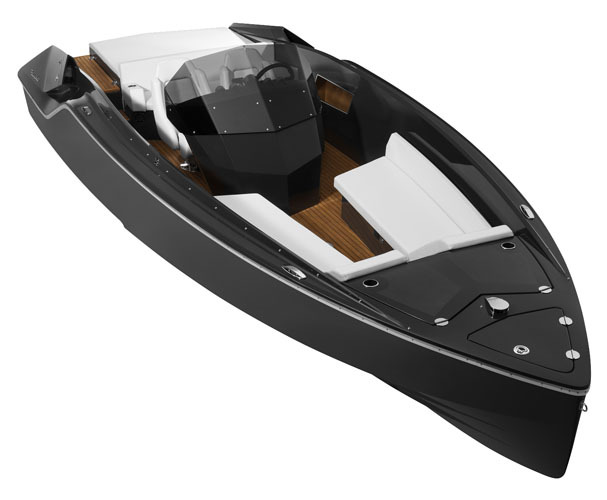 The all-teak cockpit features modular cube-shaped seats that can be configured to match your activities and the hob, sink and ice box are all concealed beneath and behind seats, hatches and doors. However, notwithstanding the hydraulically operated anchor locker with “lifting nose”, the two primary party pieces are to be found at the aft end. In less than 30 seconds, the hydraulically operated bulwark "XTensions" slide out, increasing the beam to 6.3 metres, upping the usable deck space by 40 per cent and creating a 25 square metre open-air terrace. 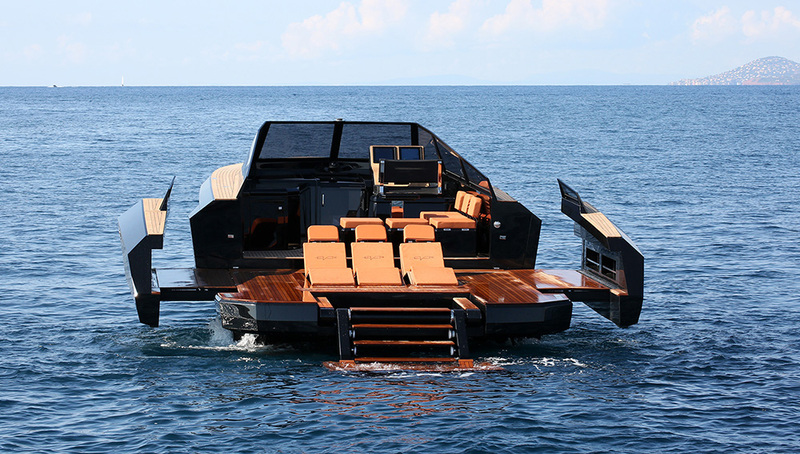 And further aft, there is also the option of a "Transformer" - a modular, pneumatically operated extending platform built into the sundeck that can rotate by almost 270 degrees. 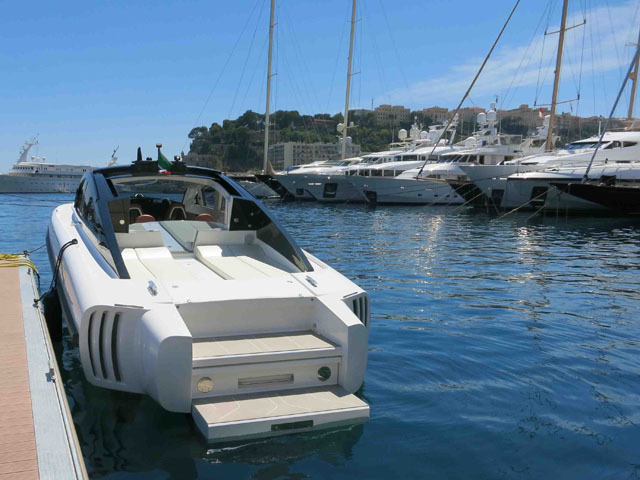 This enables much easier boarding or disembarking both for those on the dock and those in the water. 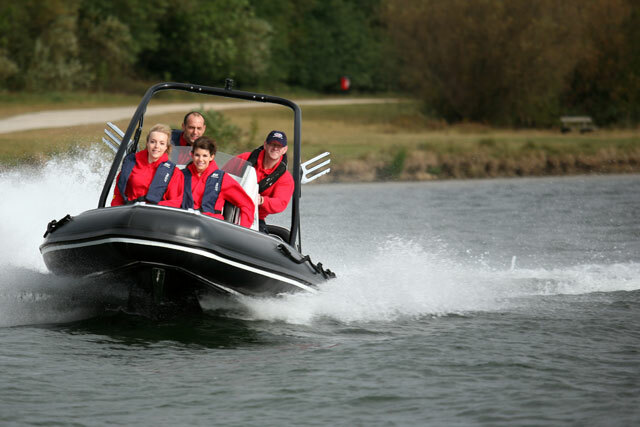 For more innovative powerboat ideas on boats.com, see: Wake Tractor WT-1 review or 5 of the best big party boats.